Travel back through time to the mighty Roman empire and do practical archaeology work in Romania, designed for teenagers. 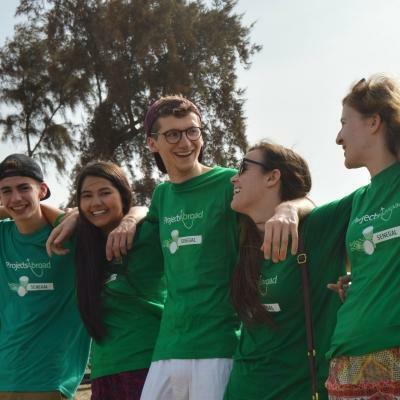 You’ll join an international group of teenagers your own age, and work alongside experienced archaeologists at excavation sites as they dig up the past. This is a great way to get hands-on with history, and add practical work experience to your CV. 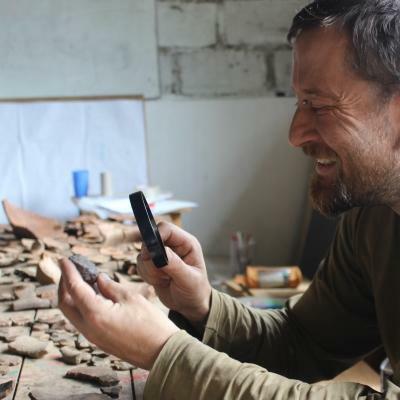 The archaeology work we do in Romania helps protects their cultural heritage. For example, our volunteers assisted with completing an excavation at a rescue dig site in the heart of the Alba Iulia Citadel in 2017. They found artefacts such as silver coins, an iron sword, and a blade. 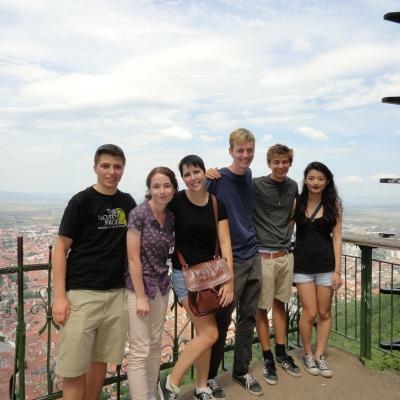 You’ll live and work in Brasov, and stay with a local host family. You’ll work, learn and explore with other teenagers, and our committed staff are there to guide and supervise you throughout it all. 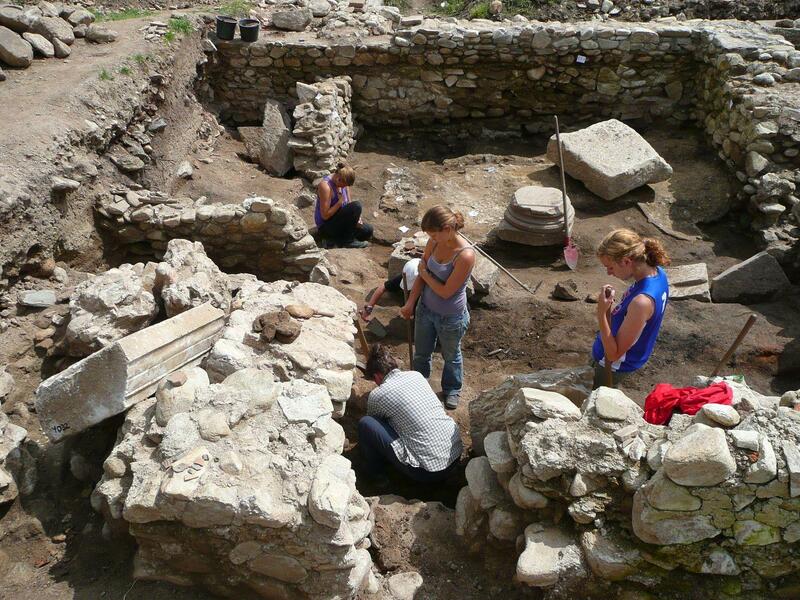 Is this archaeology volunteer placement for teens in Romania right for me? Are you fascinated by stories of the past? Are you thinking about studying archaeology? Are you the type to watch documentaries about ancient civilisations? If you answered yes to any of these questions, then our Archaeology High School Special for teenagers is perfect for you! 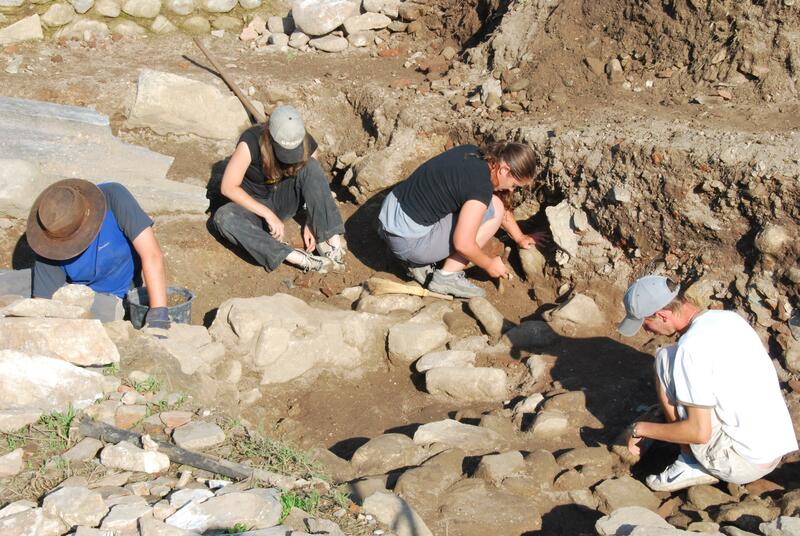 You’ll learn by doing as you work at excavation sites with experienced Romanian archaeologists. You don’t need previous experience, as we’ll teach you everything you need to know. We also supervise all your work on-site, and make sure you’re safe at all times. All you need is to be fit and ready for tasks like digging. You’ll get plenty of practical experience for your CV, which could help your future career. You’ll also develop your teamwork skills. This projects runs over fixed dates in the summer for two weeks at a time. It follows a set itinerary, so all of your social and cultural activities, volunteer work, and a weekend trip are organised for you. 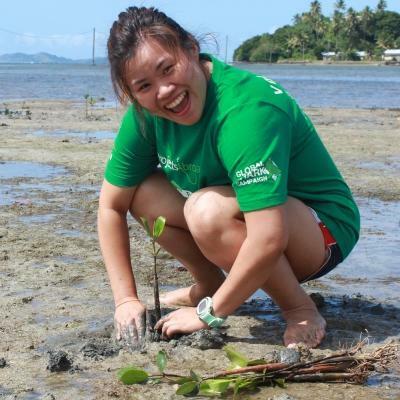 Our staff are there to supervise you and your group through all of these activities. The archaeological field work you do may include cleaning walls at the dig site, documenting artefacts, and taking pictures of them. You’ll do these activities under the supervision of experienced archaeologists. Remember that these excavations are outdoors, and you need to be prepared to do physical labour. Apart from lending a much-needed hand on understaffed archaeological sites, this is also an opportunity for you to learn. You will spend part of your time visiting other archaeological sites and museums. This is a great way to discover interesting facts about Romania’s history and learn more about this ancient culture. If you have questions about what you see, ask! We want to make sure you learn as much as possible. One of the skills you will learn while working alongside professional archaeologists is methods of analysing findings. You’ll be able to put these new skills into practice yourself under the guidance of your Projects Abroad supervisor. Over the weekend, our staff will take you and the other volunteers on a trip to explore Alba Iulia Citadel and villages in the mountains of rural Transylvania. This will be a great opportunity to learn more about present Romanian culture, which will add to your knowledge about the country’s history. Alba Iulia is the site of the ancient Apulum, founded by the Romans in the 2nd century AD, and destroyed by the Tatars in 1241. 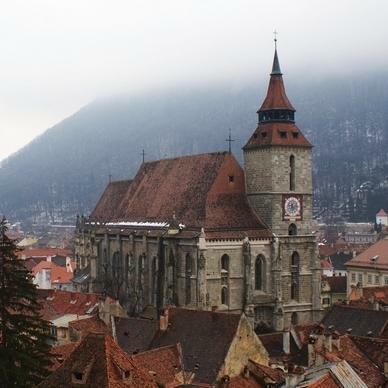 Since the Middle Ages the city has been known as an eventful town, with an important role in the social and political life of Transylvania. From a tourist point of view, the city holds pride of place. There are many places of interest, but the citadel is undoubtedly the most important one. You will be working on prehistoric sites dating back to the neolithic and eneolithic ages, as well as sites dating back to the Roman era. All of these are located in the vicinity of Alba Iulia. Your accommodation will most likely be with a host family, but for more remote sites you may stay in a shared volunteer house. This will be confirmed closer to the time once the site is finalised. 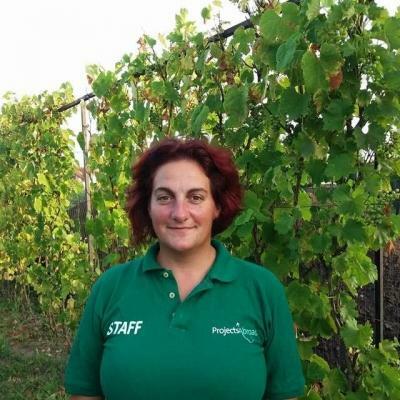 There are two main aims of this project: to help you develop your skills and to offer support to understaffed archaeology programmes in Romania. We want to equip you with the knowledge and practical skills that will boost your CV and help you pursue studies or a job in the field you want. You’ll be working alongside experienced archaeologists, so we encourage you to ask questions and learn as much as possible. What’s more, you’ll also be helping us do vital field work and documentation of findings. Romania is home to an incredible wealth of ancient sites that offer intriguing insights into world history. Unfortunately, there is a lack of archaeologists to do the work, which is why we need your help. Join us in Romania and work with archaeologists to preserve and protect the country’s cultural heritage. You'll stay with a host family in Alba Iulia. They will welcome you into their home, eager to share their customs and have you teach them about your own culture. We believe that this is the best way to immerse yourself in the culture of Romania and have a truly unique experience. You may also stay at a guesthouse.